"If you do right, won't you be accepted? But if you do not do right, sin is crouching at the door." These words are uttered by God to Adam and Eve's first son Cain in Genesis 4.7. The path of righteousness, however, is not always easy to follow, and Cain opts instead to kill his brother Abel in what is the new world's first act of murder. In J.C. Chandor's A Most Violent Year, this Old Testament episode resonates through the wintry ports and streets of a second new world. 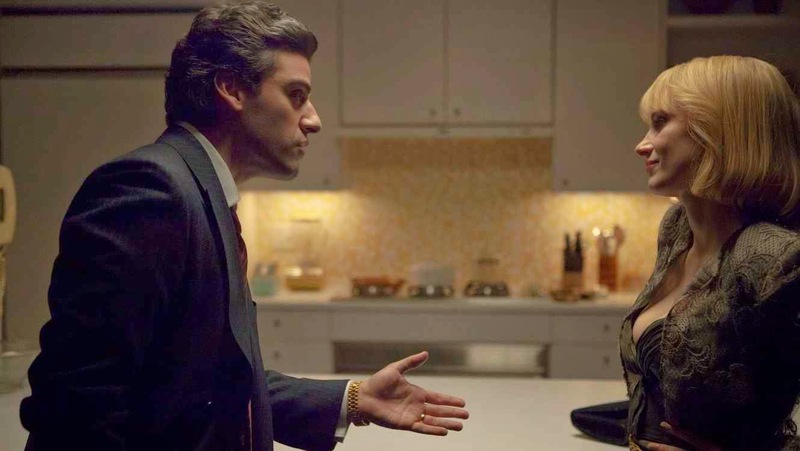 In the New York City of the early Eighties, another Abel (Oscar Isaac), surnamed Morales as an index to the film's moral concerns, is a Hispanic migrant trying to follow "the path that is most right" in pursuit of a very American dream. Unlike the other heating-oil suppliers with whom he is competing, Abel is trying to run his business by entirely legitimate means - and he has just laid down a deposit with some Orthodox Jews (another sly nod to the Old Testament) for a riverside oil depot that could, if he honours the full payment in time, cement his powerbase in the industry. He is a good man, a loving husband to Anna (Jessica Chastain) and father, a hard worker and a caring employer - but all this may be at odds with his upwardly mobile trajectory. In 1981, which was the most violent year on record in New York City, there are plenty of Cains threatening Abel's livelihood. Armed assailants keep holding up his trucks, hospitalising his drivers and selling the oil on to the blackmarket. A gunman is prowling around at night outside Abel's new Westchester dream home. And anomalies in the company's book dating back to the days when Abel's father-in-law ran the business like a gangland fiefdom have attracted a drawn-out investigation by dogged African-American Assistant DA Lawrence (David Oyelowo), who comes with his own ambitions to match Abel's. Much as the next few days will decide whether Abel sinks or swims, he too must choose his moral response to a series of predicaments and dilemmas that would be all too easily resolved if only he would himself resort to the violence and criminality that characterises his community. 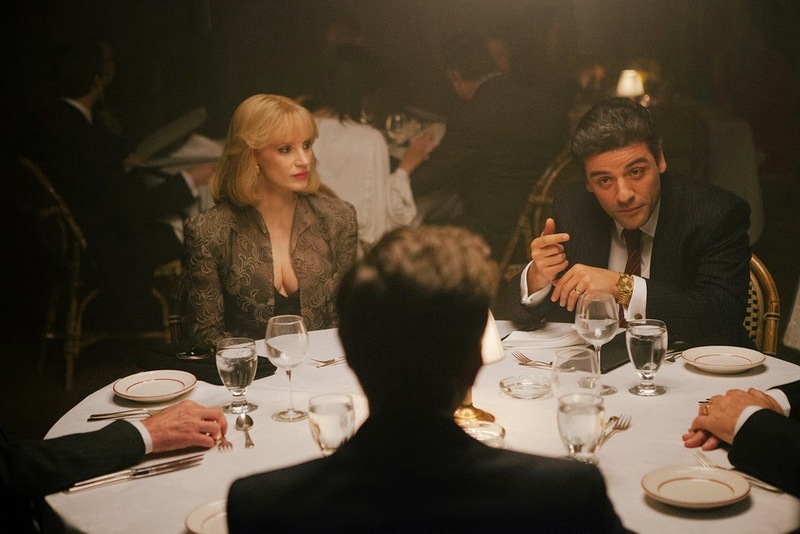 The key ethical question of A Most Violent Year is whether Abel's twin desires to be successful and to stay within the law can ever be compatible in an institutionally corrupt system. As he is stretched and tested to his limits by enormous pressures requiring rapid reactions, Abel becomes very much like the protagonists of Chandor's previous films Margin Call (2011) and All Is Lost (2013), although his innate moral drive marks him out as a refreshing figure within genres (the Seventies political thriller, the gangster movie) that are usually more cynical (not that this exactly lacks cynicism). While events here are very much rooted in their time, with unforced period detail showing a city in both metaphorical and literal decline, the Biblical morality on offer, as well as the critique of the capitalist model, apply just as much to the post-millennial period. After all, we too live in economically challenged times whose wealthiest citizens just seem to be the most effective at thieving from others - and in its currently ruined state, Noughties Detroit is not so very different from the neglected boroughs of Eighties New York. Accordingly, the issues raised by A Most Violent Year reflect very contemporary anxieties about the wages of the American Dream. Most of all, though, by placing a genuinely good person into a bay full of sharks, Chandor's moody, muscular film finds 'the most right path' to the fewest clichés.